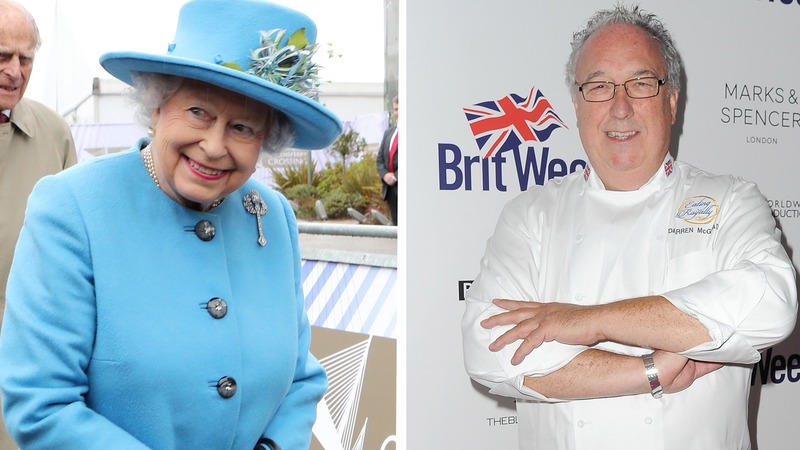 God save the queen — but also her chef. The book will have recipes for everything from midday lunches and brunches, teas, indoor and outdoor sit-down and buffet dinners and cocktail parties and is also organized by season, with tips, recipe hacks and so much more. Darren McGrady worked for the royal family from 1982 until 1993, and as he preps for the book release, he’s been sharing some absolutely stunning news about the monarch’s eating habits. This isn’t the first time a cookbook has come out of someone who has spent time cooking at the palace. Last spring, Royal Collection Trust published the palace’s first-ever official teatime cookbook, Royal Teas: Seasonal Recipes from Buckingham Palace, written by Royal Chef Mark Flanagan, who served traditional tea services at the queen’s residence for more than a decade. He also released A Royal Cookbook: Seasonal Recipes from Buckingham Palace, meaning we are about ready to complete our royal cookbook collection.